The No.1 highlighter from the experts in highlighting. 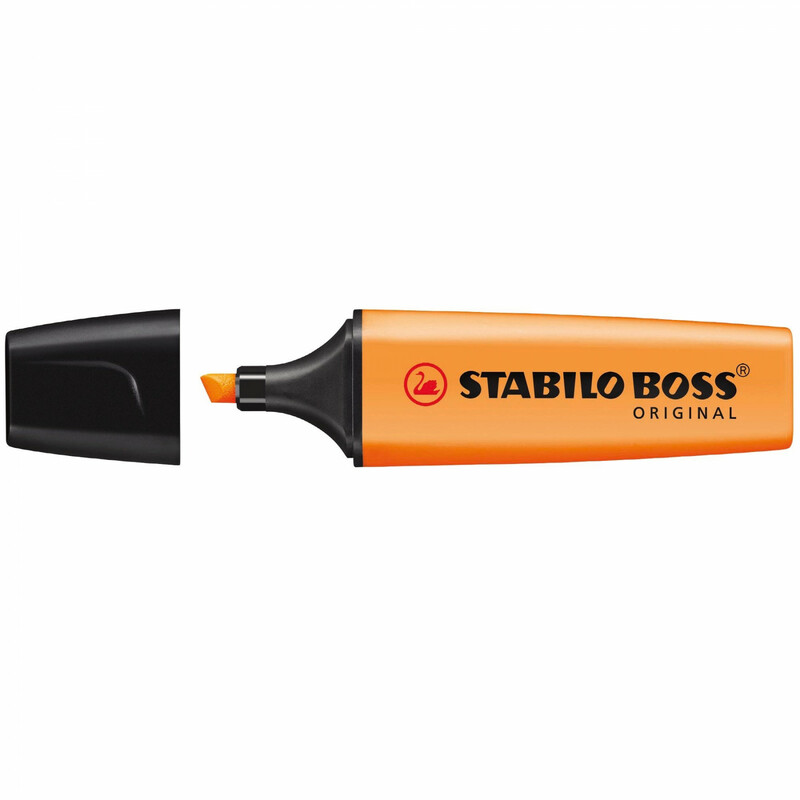 Stabilo® Anti-Dry-Out Technology: 4 hours dry-out protection for concentrated work. Water-based pigment ink for lasting colours. Chisel tip for two line widths: 2-5mm. Highlights for approx. 375m. Individual colours are available in boxes of 10.